STOP!! Come and visit us, start working today!! !From AED 1,130 /month! HELLO!! 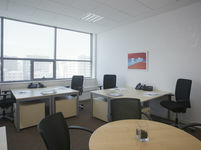 Our private offices are waiting for youfrom AED 4,700 /month, click here!!! WOW!! Come join us right now and discover a new way of flexible workspacesfrom AED 3,950 /month. AMAZING!!! Pay less and get more in our flexible co-workingfrom AED 609 /month. Click here!!! YES, YES, YES!!! 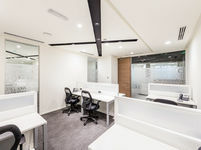 One price all included!Coworkingfrom AED 509 /month! AMAZING!! Have you been looking everywhere for the perfect place to work? Here it is from AED 5,110 /month! HELLO!! Click here to discover the best co-working from AED 1,490 /month!